From the Drop-Down Menu choose the size of your sign. Couldn’t be more perfect. Worth every penny! I could not love this more. 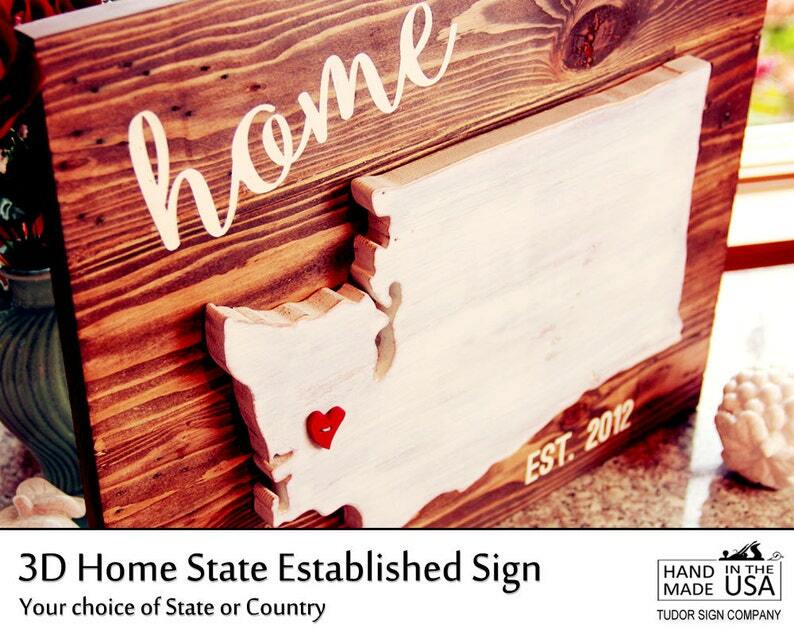 Personalized a sign for my cousin and her family relocating, it is perfect.